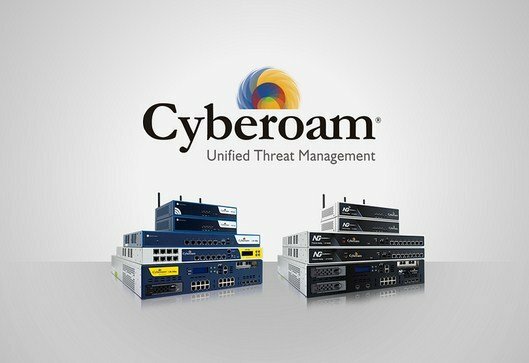 Wroffy Technologies is a trusted & preferred partner of top giant firewall manufacturers like Cyberaom, Fortinet & SonicWall in India. We help you implement the best IT security practices & solutions with firewall security to protect your organization from intrusions, ransomware, hacking attacks, malware, spam, Trojans, phishing and other advanced threats. 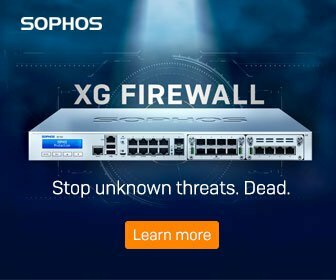 To be effective & protect against today’s evolving hacking threats, your security solution needs to reliably control network traffic through awareness of applications, users, and content. It needs to be consolidated, simple to manage, and easily scalable. Wroffy’s firewall security services enable and secure your organization. With multiple devices, private, public and hybrid cloud models, traditional end-point security is not suffice. 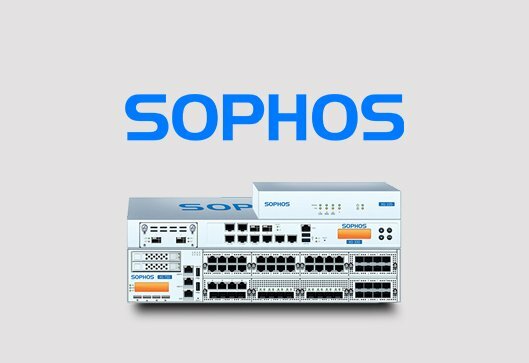 Organizations need to look for firewall solutions that keep your network & IT Infrastructure secure, while keeping the management simple. Wroffy provides the best network firewall security solutions to protect your organization from intrusions, Ransomeware, hacking attacks, malware, spam, Trojans, phishing and advanced level threats. 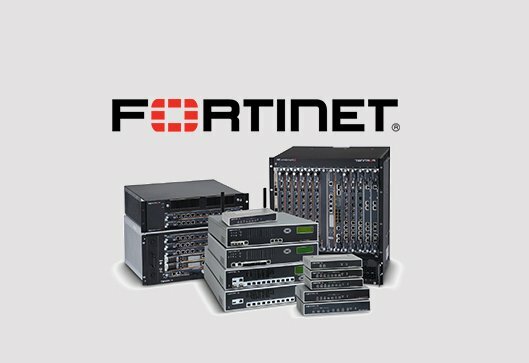 Buy hardware firewall support & services from enterprise firewall provider in India at best prices with remote and on-site installation support. UTM Firewall appliances let’s small medium business to shift from basic firewall to comprehensive UTM protection with powerful network security features like Web Application Firewall, Application visibility & controls, Website filtering, identity-based security, Intrusion Prevention System, VPN (IPSec and SSL), Gateway Anti-Virus, Anti-Spam (Inbound/Outbound), bandwidth management and much more to protect your organization’s network from suspicious malware, spam, DoS, DDoS, Phishing, trojan, farming and intrusions attacks. Large enterprises can implement uniform security and gain high visibility into remote and branch offices with centralized management with Layer 8 Identity-based security. 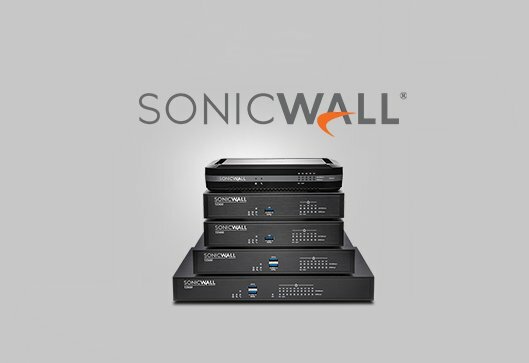 To find out more speak to one of our Firewall specialists !